Share your experience by taking our quick survey and be entered into our monthly giveaway! Employee Name Memorable employees taking care of you today. What did you like best about your experience today? What did you like least about your experience today? 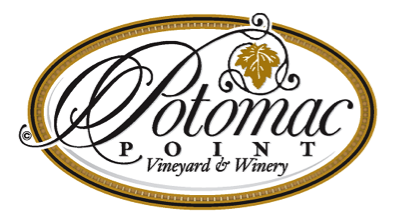 How did you hear about Potomac Point Winery? * This field is required select all that apply. Guest E-mail Required if you would like to be entered into the monthly drawing! Would you like to be added to our newsletter? Find out about upcoming events, new wine releases, and more!